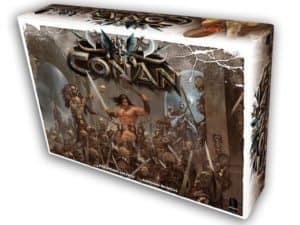 Ready to bring an old fan favorite, Conan the Barbarian, back to the market, Las Vegas-based Monolith Board Games debuted a crowdfunding campaign on Kickstarter last week to raise $80,000 for its new board game Conan. Within only a few days, the project surpassed its initial goal and is currently sitting at $878,000. 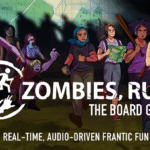 During a recent update, the team shared the game’s rules. 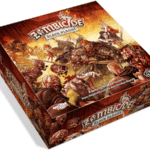 “Now I know a lot of you are chomping at the bit for the rules PDF, and they are well on their way, but first I wanted to show you this, which should tide you over for a bit! 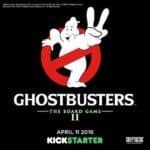 Paul Grogan is the man behind Gaming Rules! 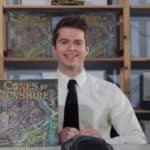 A series of very informative, rules based videos for different games which are all about explaining the principles and basic rules of a game in 5 minutes. Explaining why they created the board game, the team explained, “Apart from being huge fans of Conan and Robert E. Howard, we have been working in the gaming industry for many years now. 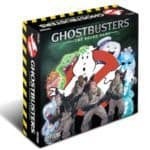 Frédéric Henry is the author behind some incredibly successful games such as The Adventurers, TimeLine, CardLine and The Builders. 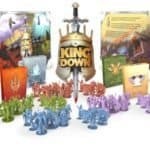 Erwan and Loig Hascoët are the founders of Bombyx, a respected publishing company with many great games in their catalogue such as Takenoko, The Builders and Abyss. 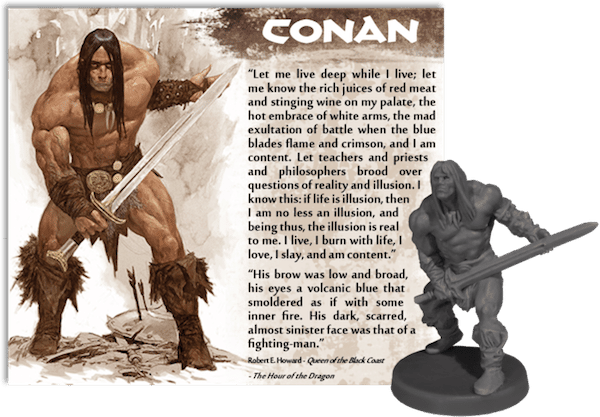 “Monolith was created so that we could make the game of our dreams: Conan. HeroQuest was a big part of our gaming culture as kids and we wanted to recreate the joy and immersion we felt for that game back then. 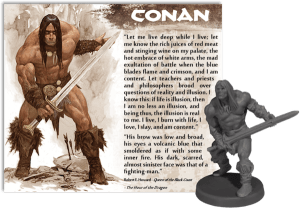 For us, Conan was the perfect licence to bring these feelings to the tabletop once again, remastered in a modern game that drew from all the best advancements in art, sculpture and gameplay. 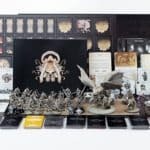 So as to stay as true to Robert E. Howard as possible, we brought Patrice Louinet on board, a world renowned expert on this author’s life and works. 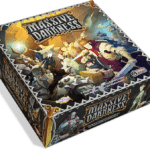 This gives us a degree of authenticity that is almost unheard of in a product like this. Patrice has approved all the contents of the standard and deluxe box sets as well as all of the stretch goals. 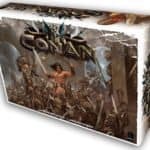 Conan’s Kickstarter is set to close on February 11th. 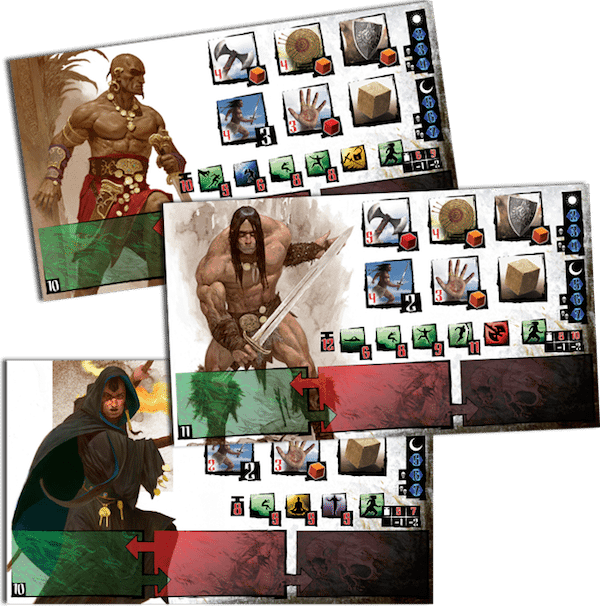 This entry was posted in Offerings and tagged board game, conan the barbarian, kickstarter, monolith board games. Bookmark the permalink.